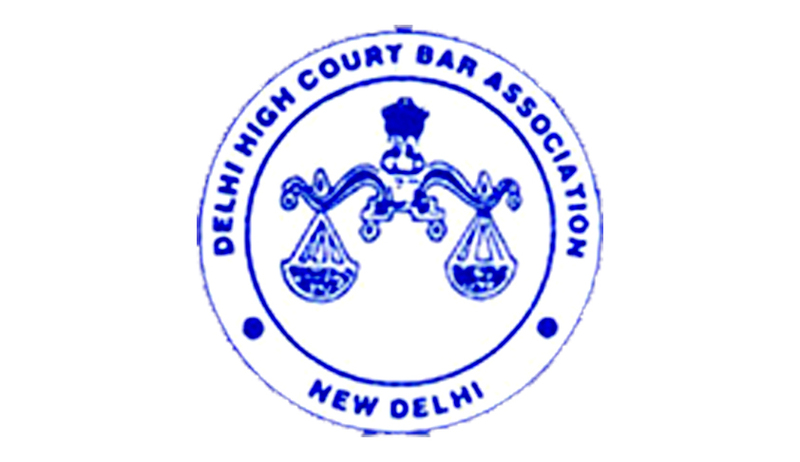 Though a resolution passed by the Delhi High Court Bar Association, the Association has called upon its members to abstain from working on May 8th and 11th to protest against the passing of Delhi High Court Act (Amendment) Bill, 2014 in isolation in RajyaSabha, without the Commercial Division and Commercial Appellate Division of Courts and Commercial Courts Bill 2015. The Association has also demanded immediate tabling of Commercial Division and Commercial Appellate Division of Courts and Commercial Courts Bill 2015 and has said that the further course of action will be decided on the evening of May 11th. The resolution squarely blamed the Union Law Minister and said that the Minister went back on his assurance that he gave to the Executive Committee of the Association. The Association claimed that the Minister had assured them that the Bills will be put together before the House and not in isolation. However, earlier, when the pecuniary jurisdiction bill was taken up by the house, the same was deferred as the House thought that it would be proper to discuss it with Commercial Divisions Bill. However, of Delhi High Court Act (Amendment) Bill, 2014 was taken up and passed by the Rajya Sabha in isolation with other Bills at the instance of the Law Minister himself, claimed the Bar Association. The Association in its resolution has labelled the situation as unbecoming of a Union Cabinet Minister and has called the members to abstain from work on May 8th and May 11th. You may read more of our coverage on DHCBA here.